all machines are in the lobby right after paying for admission. 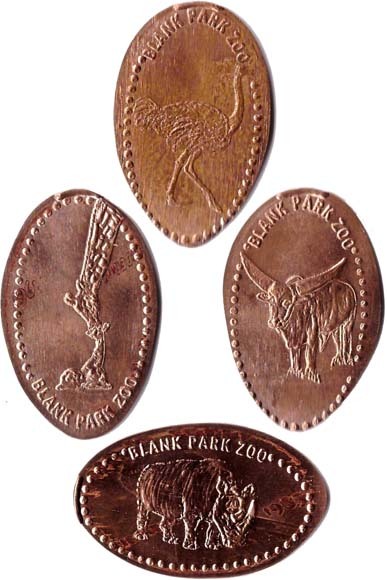 There is an additional penny in the penny collector book with a camel. This book is for sale in the gift shop.